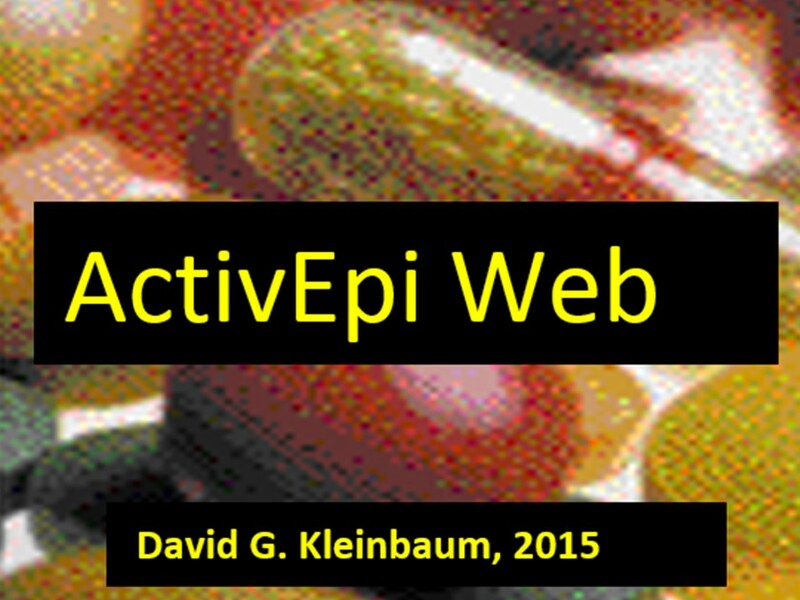 ActivEpi Web, is an electronic textbook for teaching epidemiology, available free on-line. 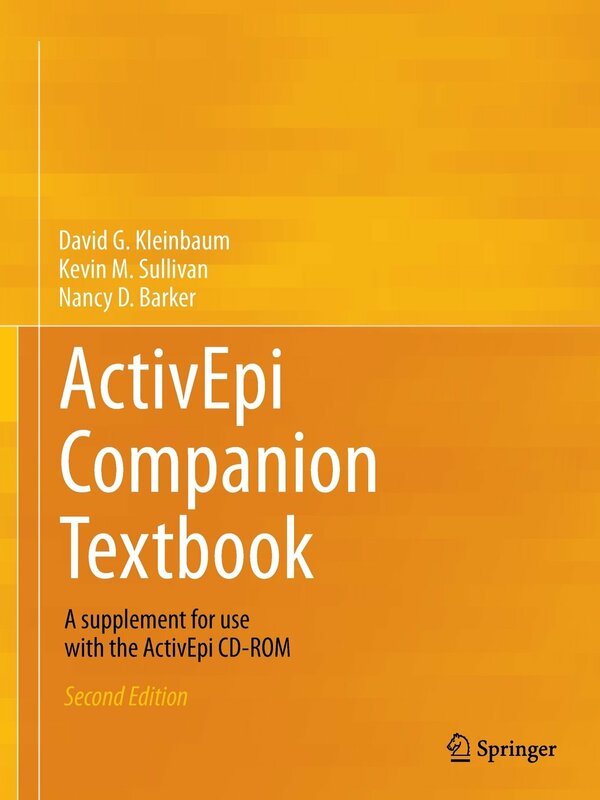 This unique instructional tool can be accessed using the link: http://activepi.herokuapp.com. • 15 lessons (chapters), each with several activities. study designs, measures of frequency and effect, potential impact,validity (selection, information, and confounding biases),interaction/effect modification, analysis of 2x2 tables, control of variables, stratified analysis, matching, introduction to logistic regression.